It’s not just about what colors you use, it’s also about how you use them! 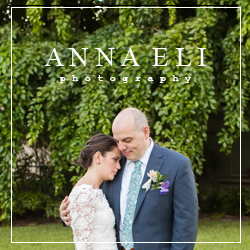 Layering is key to a romantic, intricate feel on your special day! From flowers to watercolored stationery, from your hair to your dress, you know you’ll remember the littlest details for years to come. 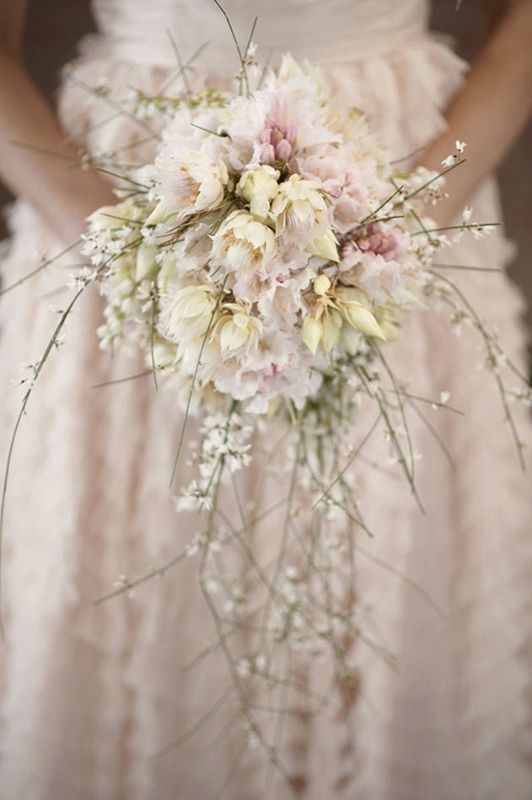 Most of these are pulled from ballet themes, but the concept applies to any special event! Enjoy. 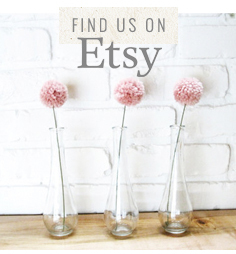 Loving this week’s DIY! 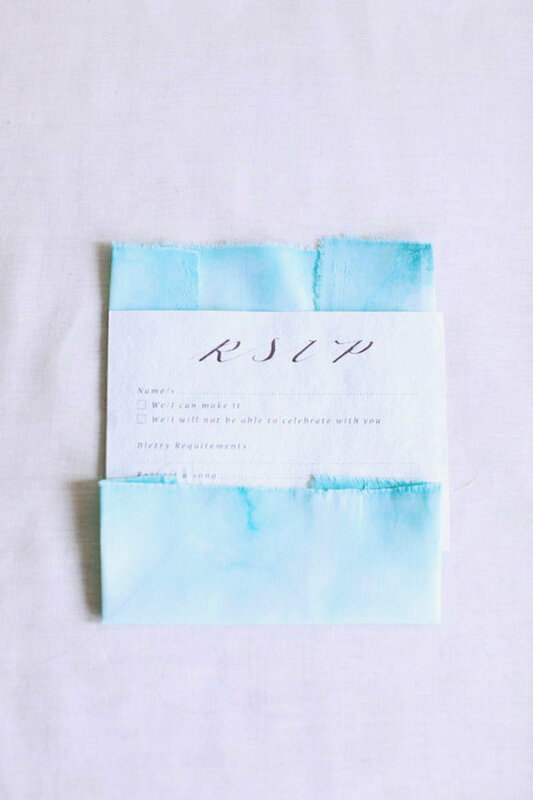 Beautiful and delicate fabric stationery dipped in watercolor… the quality of this handmade piece is stunning! Each and every piece of fabric will be unique and don’t forget to appreciate the art in imperfections! Good luck! Try this one on for size! Something about this birdcage veil is very empowering and draws you in. Feathers are arranged to create an illusion of a mythical bird. How gorgeous! …and completely handmade by the lovely Batcakes Couture! Oh my heart be still! Loving this handsome boutonniere. 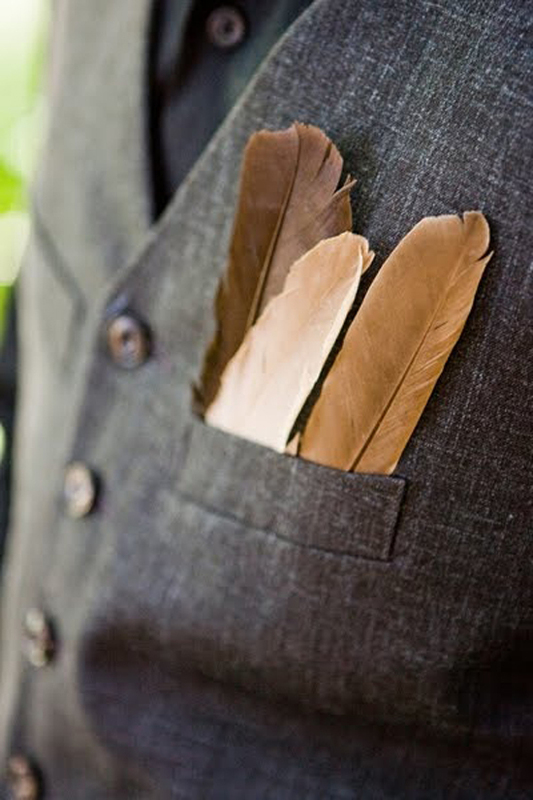 Brown feathers tucked into the groom’s pocket – romantic! This would look so nice all tucked in a row in the groomsmens’ pockets… handsome! This week’s mood board is Woodlands Aura! Such inspirational photos that focus on natural beauty… Enjoy. How deliciously pretty! This is a good one to keep! 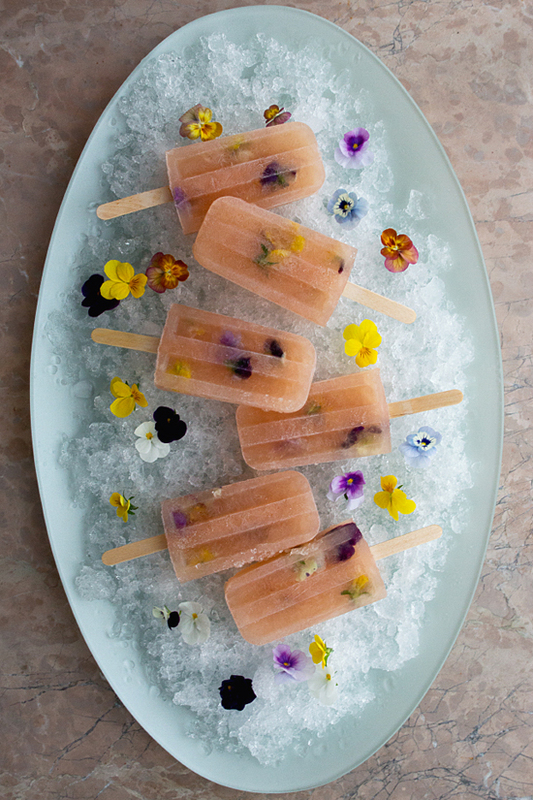 Easy diy tutorial for making these beautiful popsicles with edible flowers. Loving the honey color with the bursts of color. 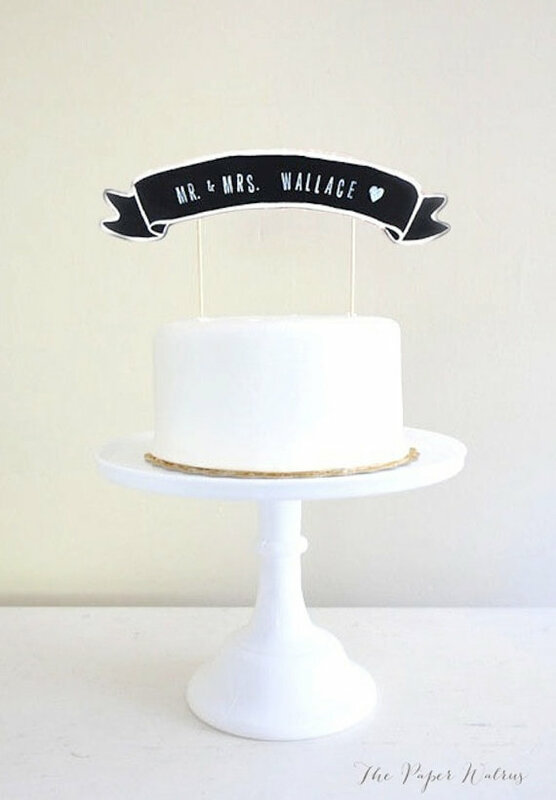 In love with this artsy chalkboard wedding cake topper by The Paper Walrus!